Please feel free to contact us at Joshua Roth Bonsai Tools for any enquiries you may have. 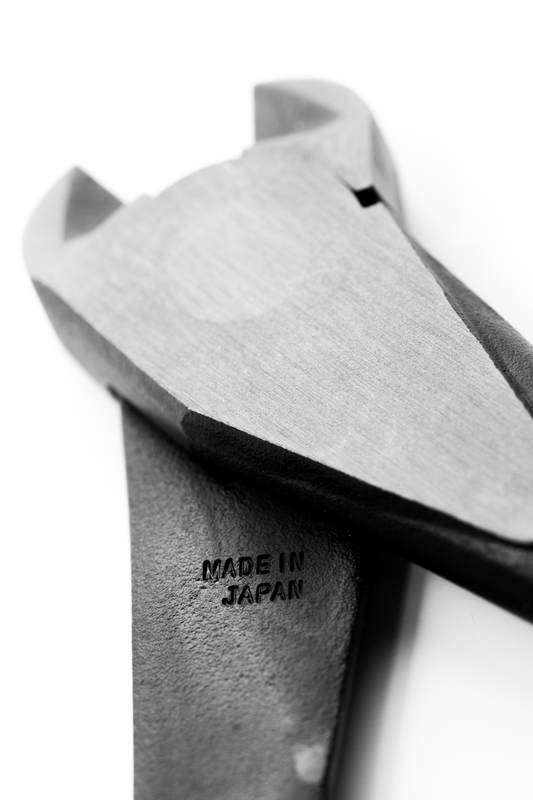 Joshua Roth Bonsai Tools are proudly distributed by Bonsai Matsu. For more information on Bonsai Matsu please click here.